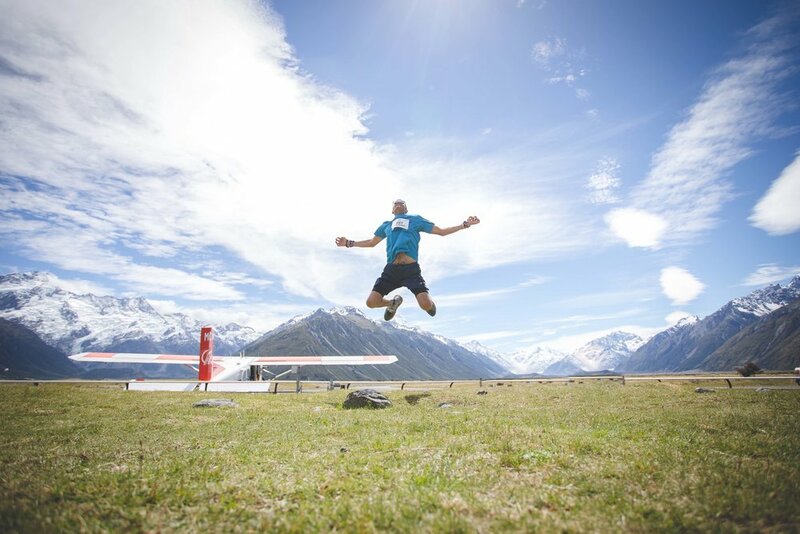 The Alps2Ocean Ultra Community Trust is a charitable trust with the objective of benefiting the people of North Otago and the Mackenzie Country, with a particular emphasis on youth. To apply for funding please download the appropriate form and send to: alps2oceanultrainfo@gmail.com or post to: Alps2Ocean Ultra Sponsorship Committee, C/- 43 Reservoir Road, Oamaru 9400. We are sorry if this doesn’t work in with your grant application request in regards to timing. If you are an Organisation – Clubs, society’s, incorporated society’s, schools, groups etc. Click on the button below to download the correct form.